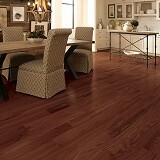 Somerset Hardwood Floors at 30-60% Savings! Call Today & Save! 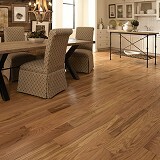 Explore Somerset Hardwood Flooring styles! 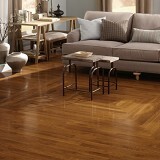 Buy Somerset Hardwood Flooring Today and Save! FABULOUS COLORS. NATURAL CHARACTER. SUBTLE TEXTURES. 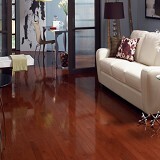 SUPERIOR HARDWOODS. Somerset manufactures flooring from the finest natural hardwood resource in America—Appalachian hardwood. With corporate headquarters in Somerset, Kentucky, and manufacturing facilities in central Kentucky, the heart of the Appalachian timberlands, our company is strategically positioned to give you the finest quality hardwood. Throughout our operations, including our own lumber manufacturing, and drying, milling, and finishing of hardwood flooring, we maintain control over the entire process. This is an important reason we are able to consistently produce quality flooring products that we can be proud of and you can be confident in. 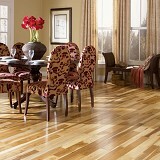 Somerset hardwood flooring is a tribute to the incomparable beauty of American Appalachian hardwoods. We offer a range of species, colors, and styles, so you can choose the perfect complement to your personal style. Enjoy! 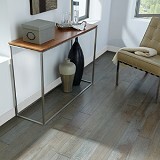 Buy Somerset Hardwood Flooring today at ACWG for 30-60% savings! Somerset is one of North America’s Largest Suppliers of Kiln-Dried Appalachian Hardwoods. 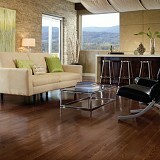 Our Flooring Is Crafted From Appalachian Hardwoods For Outstanding Quality and Beauty. 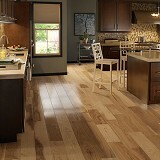 All Somerset Hardwood flooring is manufactured from Appalachian species of red oak, white oak, maple, hickory, or walnut. Some of the finest lumber in the world comes from the Appalachian Mountain region of the United States, where Somerset is located. The lumber is considered superior because of the benefits inherent in the location and the land.